We can handle any job no matter what the scope of work is! 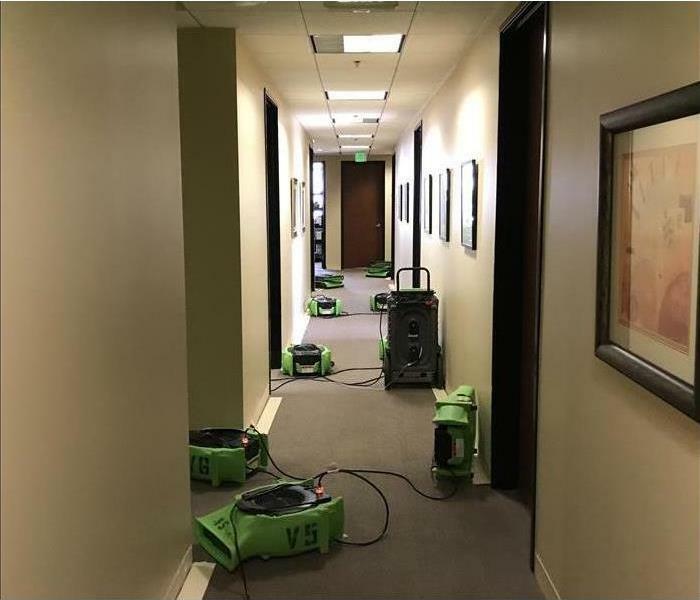 There is no limit to how much work we SERVPRO of Mar Vista can handle. We have the team and support to do any size job. Our franchise is more than capable to perform work at any home or business location. We will work closely with all of the vendors and parties involved in the job and make sure all of the work goes smoothly. Our team is geared and ready to help anyone that needs a trustworthy restoration company.